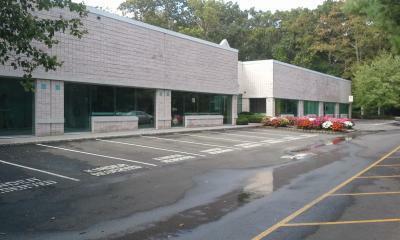 Why Should I Power Wash My Commercial Property, Lakewood NJ "You never get a second chance to make a first impression". Anyone running a business or an institution knows exactly how true this is. Regardless of what you have to offer inside your structure, be it a supermarket, toystore, law offices, clothing store, school, or retirement community, it doesn't matter, because the first exposure you will have to the customer/client/prospect is the exterior of the building. The same way we make sure to come to a meeting or interview looking all put together just so we can make a positive first impression, wouldn't it make sence for the exterior of our commercial property to be clean and put together, so it can make a good first impression (If the stucco ouside is all moldy, perhaps the shiny apples inside are no longer so exciting...)? Why should I power wash my commercial property, Lakewood NJ? Simple. Because this will help you maintain an image of success, and now we can come inside your structure and talk business.